From one of Europe’s most prominent and celebrated poets, a collection remarkable for its graceful lyricism. 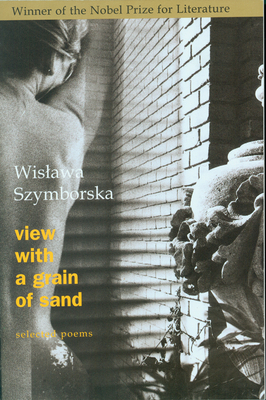 With acute irony tempered by a generous curiosity, Szymborska documents life’s improbability as well as its transient beauty to capture the wonder of existence. Preface by Mark Strand. Translated by Stanislaw Baranczak and Clare Cavanagh, winners of the PEN Translation Prize.